Our online vision test lets you renew your contacts prescription in under 15 minutes. Your order of sphere-only lenses ships. 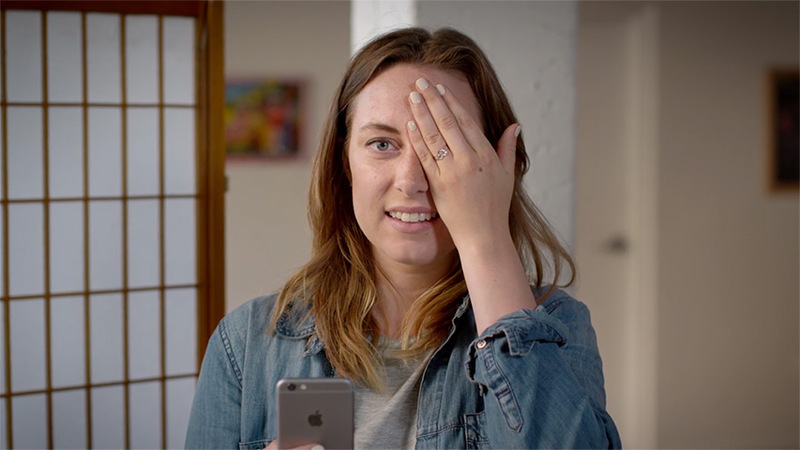 With our 15-minute online eye test, you'll get faster contact lens prescriptions and orders. Get renewals from our online doctors today!